How much do Earthquakes suites cost? Avaya Stadium offers a wide range of suite options that could range from $4,000 - $8,500 depending on the game and size of your group. San Jose Earthquakes midfield luxury boxes typically start at $5,500 and could go up to $8,500. A corner suite for an Earthquakes game will start at $4,000. The San Jose Earthquakes do offer other premium seating options like a Terrace Table starting at $1,250. All suites at Avaya Stadium are located at Field Level, combining the best views of the pitch with all the comforts of a luxury box. These private suites include VIP parking passes, optional in-suite catering, HDTV's, and plush seating. The suites come with 17 seats, with the option to purchase 6 additional standing room passes. 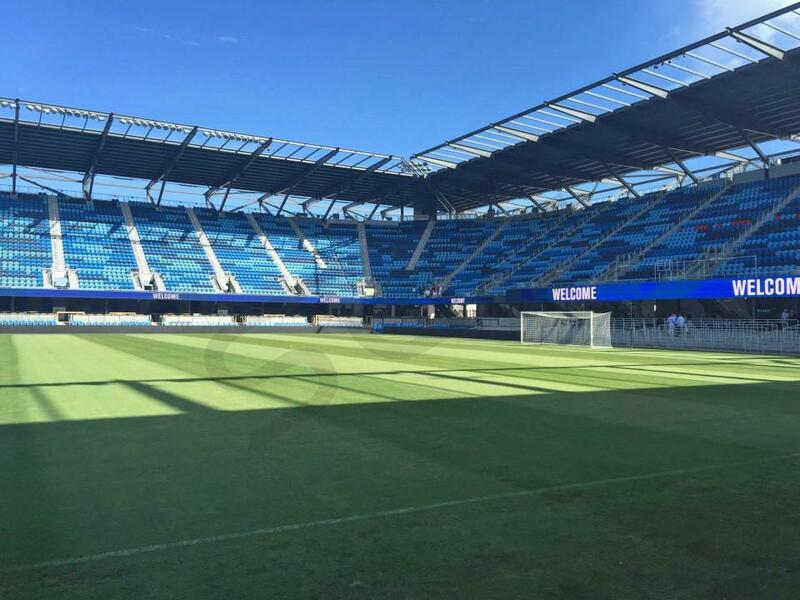 Avaya Stadium patio suites are located at field level behind the goal on the southwest side of the stadium. These open-air patio suites can be fully catered and include comfortable seating and great views of the field. The Terrace Tables are location right between the field and the iconic bar at Avaya Stadium. Up to 6 guests will have their own private table and in-seat service right next to the pitch. Catering options are available. Game Day Suites at Avaya Stadium are located just feet away from the field at the corner of the BMW Club Level. Game Day Suites can hold as many as 40 guests if needed. 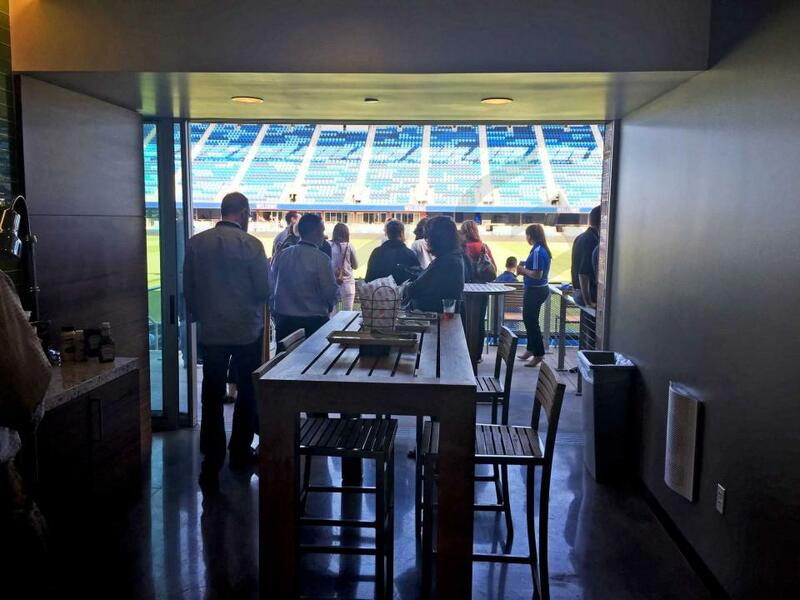 A catering package is included with a suite for an Earthquakes game. The San Jose Earthquakes will look to carry their success from last year over to 2018. Last season San Jose qualified for the playoffs for the first time since 2012. They also earned a spot in the U.S. Open Cup semis, a feat the club has not accomplished since 2004. Led by captain Chris Wondolowski, the Earthquakes are in store for a big year in 2018. Chris Wondolowski, who is San Jose’s all time leading scorer, is heading into his 10th straight year with the Earthquakes. He has won four consecutive team MVP awards and seven overall, making him the most decorated player in the club’s history. To no one’s surprise, he led the Earthquakes in both goals and assists last season. Wondolowski is just 11 goals behind Landon Donovan for the most goals scored in MLS history, a record Wondolowski has a good chance to break in 2018. Without a doubt Chris Wondolowski will go down as one of the greatest American goal scorers of all time. With former goalkeeper David Bingham traded in December, Andrew Tarbell will be the full time starting goalie for the Earthquakes in 2018. Last season Bingham was benched in favor of Tarbell during the middle of the season, showing the club’s desire to move forwards with Andrew Tarbell as their goaltender of the future. Danny Hoesen joins Wondolowski as the club’s top forwards, while the primary midfielders are Tommy Thompson, Anibal Godoy, and Jahmir Hyka. Victor Bernardez, Nick Lima, and Florian Jungwirth will lead the club’s defense in 2018, trying to make Tarbell’s job easier. The San Jose Earthquakes play at Avaya Stadium, which first opened in February 2015. Avaya Stadium is home to North America’s largest outdoor bar, ensuring all guests will have easy access to the drink of their choice. 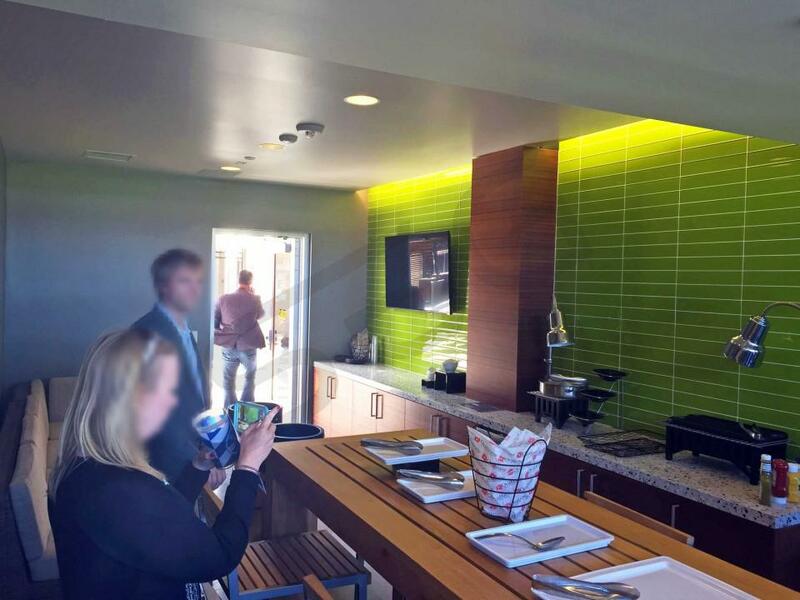 All Avaya Stadium luxury suites are located on field level, bringing fans close to the action. The Patio Suite offers a more outdoor setting and can accommodate up to 40 guests. For a more traditional luxury box experience, field level private suites are available for San Jose Earthquakes games at Avaya Stadium. Earthquakes luxury suites include VIP parking passes, HDTVs, upscale furnishing, and optional in-suite catering. Whether you’re looking to treat a client or bring family and friends, a San Jose Earthquakes luxury suite is the perfect way to enjoy a summer event in the Bay Area. 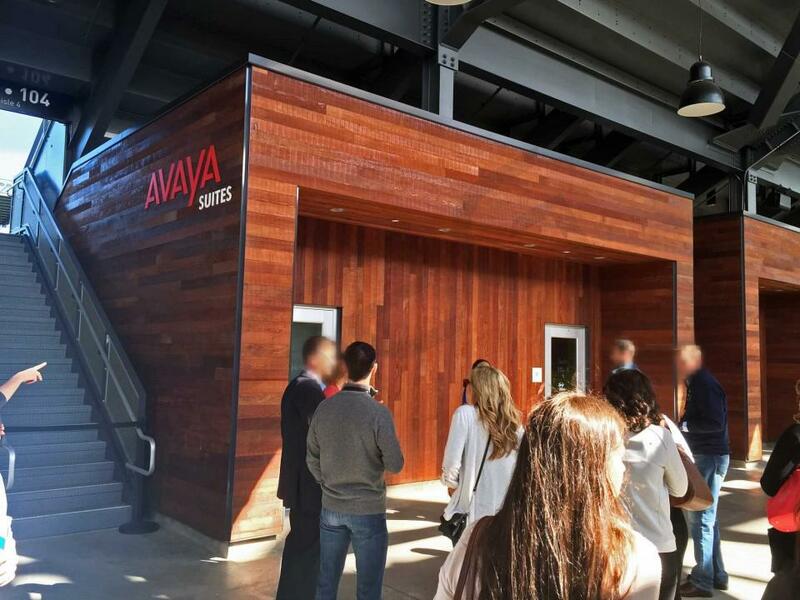 Thank you for signing up for specials at Avaya Stadium. Enter your email address below to stay in touch. We'll sign you up for our newsletter, which will inform you of the latest inventory and events at Avaya Stadium. We promise we will never sell or distribute your information. 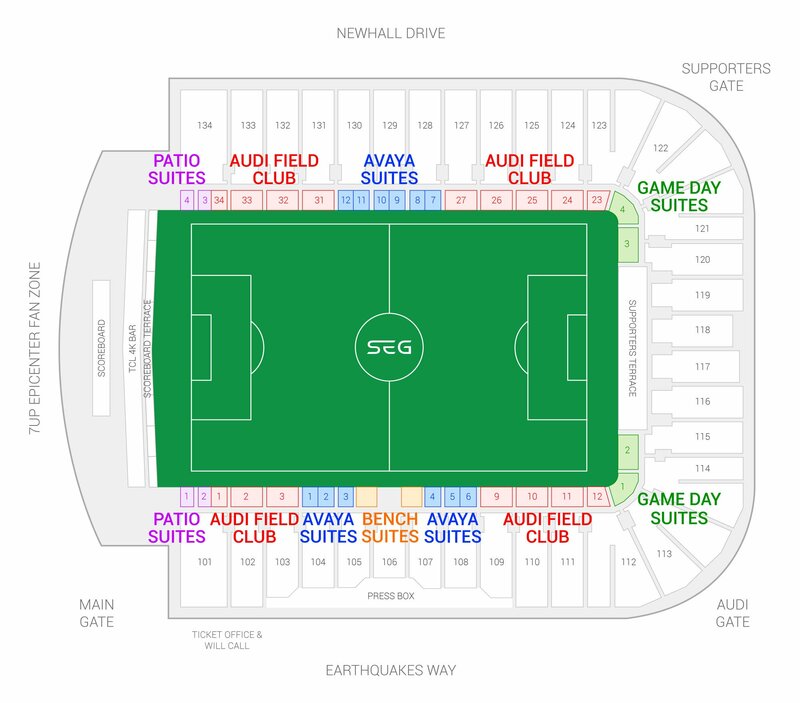 The seating chart below shows where the San Jose Earthquakes suites at Avaya Stadium are located.